Online sales become more and more popular. They not only very comfortable for users, allowing them to compare prices from many different suppliers in just a few minutes, but also lower the overall costs. The crucial element in online sales is a website adjusted to selling items. In WebWave - free web design software with no coding - you can create your own online store with any graphics in just a few moments. How to activate an online shop? 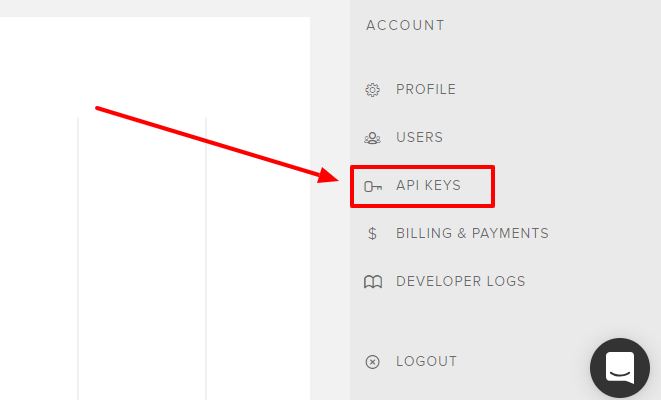 How to get an API KEY and where to place it? 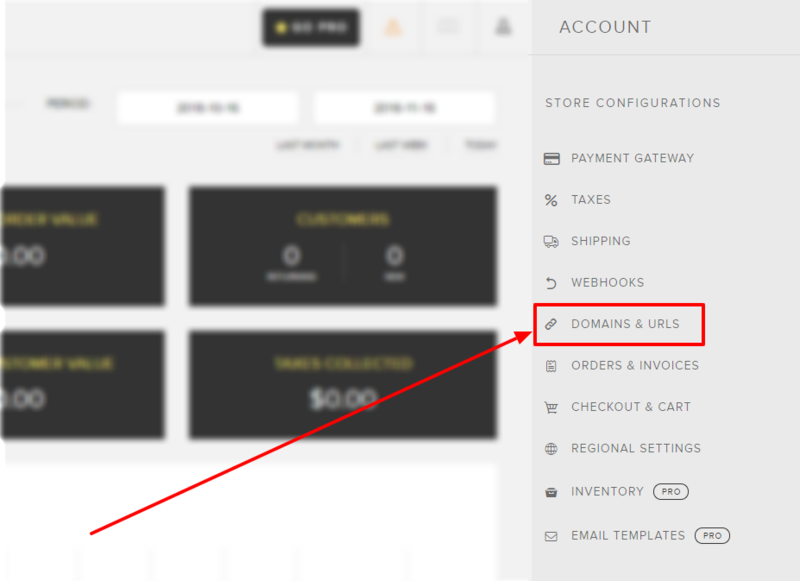 By default, an online shop feature is off, in order to not to unnecessarily load store scripts on a website without it. 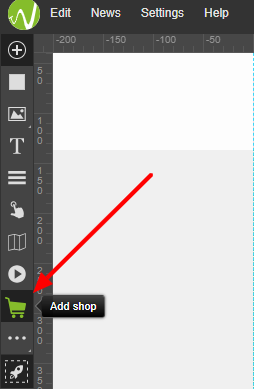 If you want to create an online shop you need to activate it in the website builder. 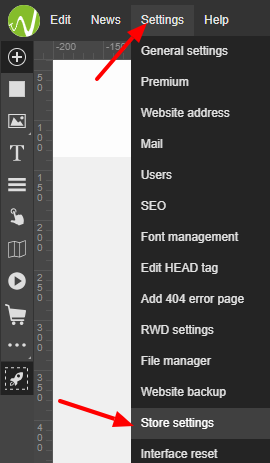 Select a shop icon in the toolbar on the left side of the builder. In the new window press the green button. At the top of the website select "LIVE"
Go to "Account" and select "DOMAINS & URLs". 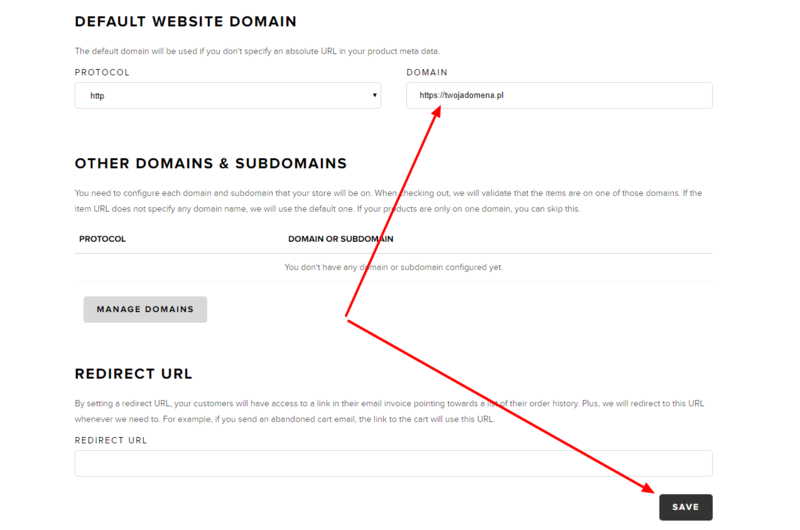 In "Domains" paste your website URL and save. 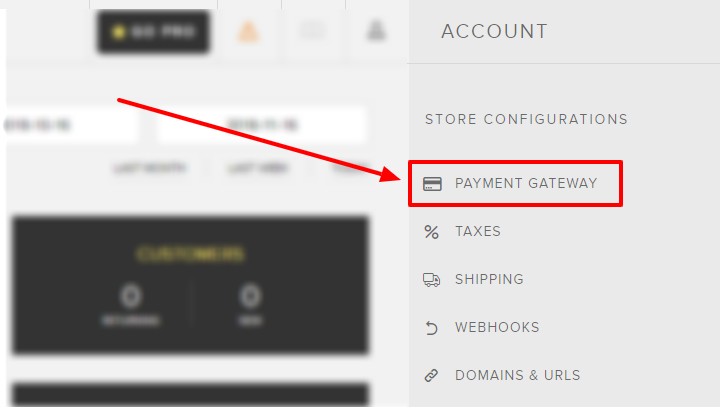 Select payment methods which will be available in your shore and configure them by pressing "CONNECT". Select "Add a credit card"
Fill the form and select "SAVE AND GENERATE MY LIVE API KEY"
Go to Settings and select "Store settings". In the new window paste previously generated API KEY and press TURN ON THE STORE. If you want to learn more, make sure to read an article about good practices when creating an online store.